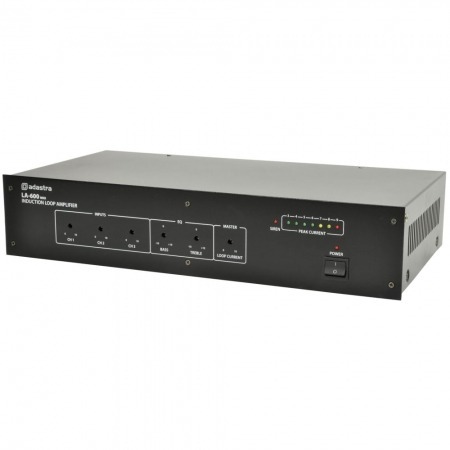 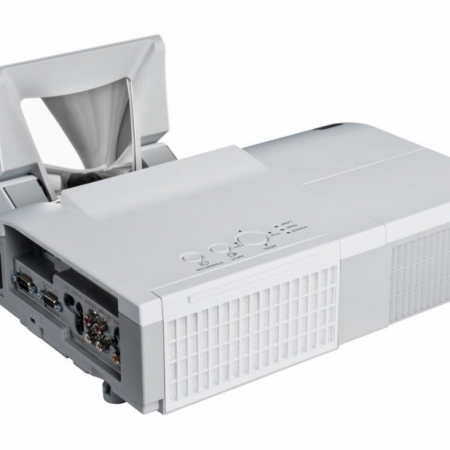 We have a wide range of Digital projectors for every application. 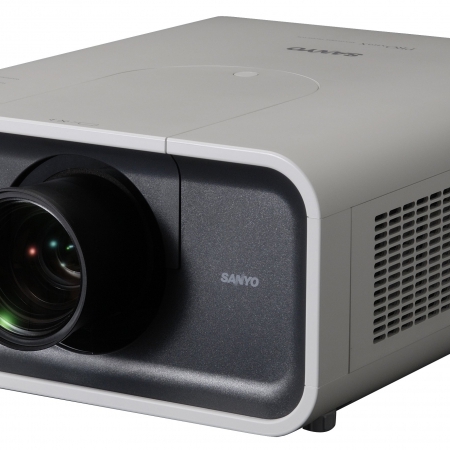 We pride ourselves on offering the best advice and help in the industry to make sure you receive the best suited projector hire for your event. 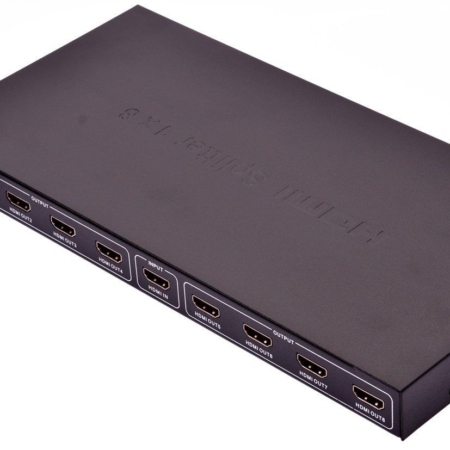 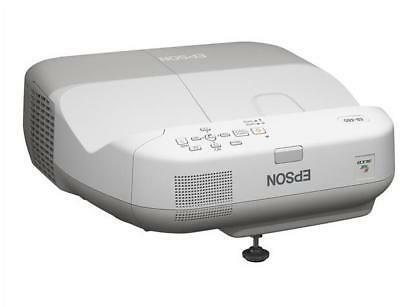 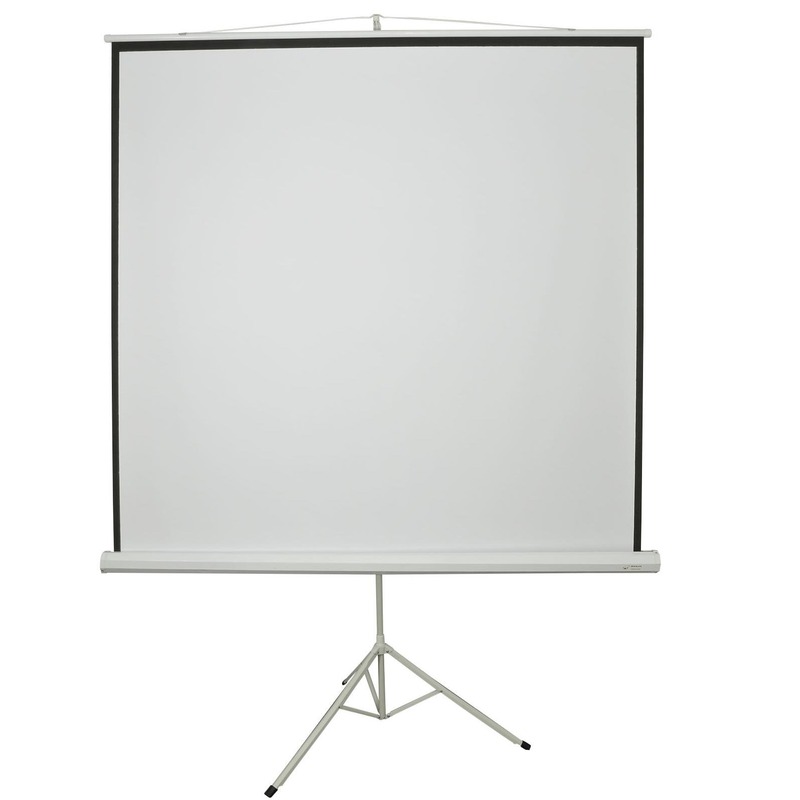 Whether this is a high resolution projector, ultra short throw or a simple desktop projector that is quiet enough to place in front of an audience we are confident that we have the right projector hire for you. 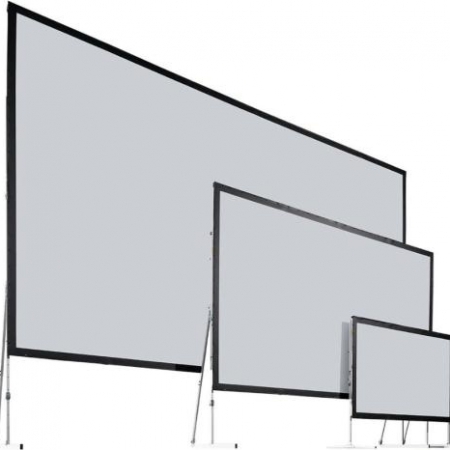 Quality speakers for your event is one of the single most important part of the equation, we have a large selection of speakers, if you not sure what you need just give us a call.